First Ever ODP East Regional Tournament Set for Greensboro, N.C.
Tweet First Ever ODP East Regional Tournament Set for Greensboro, N.C.
HUNTINGTON BEACH, Calif. – The first ever USA Water Polo ODP (Olympic Development Program) East Regional Tournament is set to begin next weekend at the Greensboro Aquatic Center in Greensboro, NC with athletes coming from around the country to take part in three days of competition (January 11-13). Four ODP zones will be represented in competition with teams coming from the Great Lakes, Midwest, Northeast and Southeast to play at three different age levels including Youth, Cadet and Development. For a complete event schedule, click here. Admission is free with competition starting on Friday, January 11 at 4pm est. In addition to the competition in the pool, USA Water Polo is hosting a free Splashball clinic on Saturday, January 12 from 1pm-2:15pm. Splashball is designed to introduce the sport of water polo and promote water safety to children ages 5-11. Registration is free and can be accessed by clicking here. 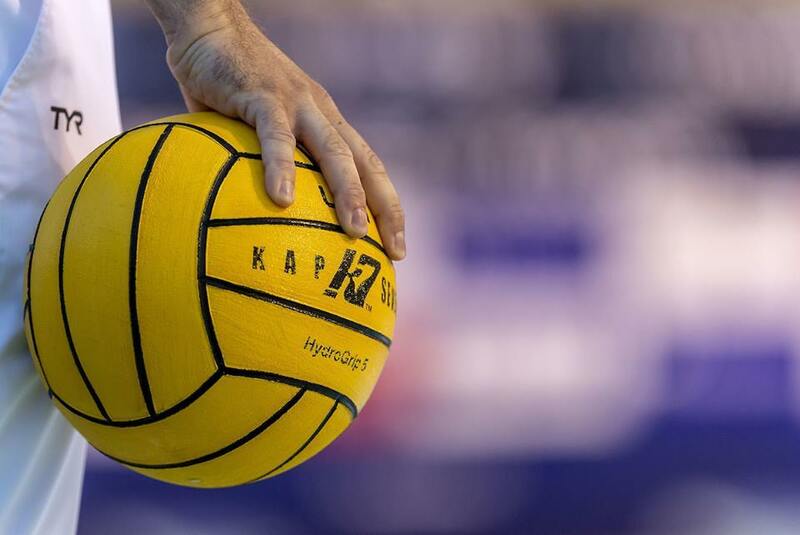 USA Water Polo intends to help position the Greensboro Aquatic Center as a hub location for growth of the sport in the region. 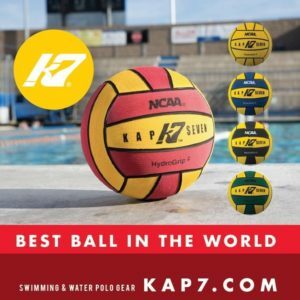 Towards that end, USAWP, with the help of their equipment sponsors/vendors, will donate to the aquatic center additional goals and equipment designed to get young athletes interested and participating in the sport. For more information on the Olympic Development Program, click here. 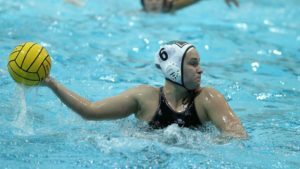 About USA Water Polo: USA Water Polo, Inc., is the national governing body for water polo in America, overseeing our United States Olympic program as well as 20 different championship events annually, such as Junior Olympics and Masters National Championships. With more than 45,000 members, USAWP also is the sanctioning authority for more than 500 member clubs and more than 400 tournaments nationwide. USAWP is committed to the development of the sport throughout the U.S., fostering grass-roots expansion while providing a national system of affiliated clubs, certified coaches, and officials. For more information, visit www.usawaterpolo.org.For more information on USA Water Polo, visit the website at www.usawaterpolo.org. About the Greensboro Aquatic Center: The Greensboro Aquatic Center (GAC) is a state-of-the-art aquatics facility that opened as part of the Greensboro Coliseum Complex campus in Greensboro, NC, in August of 2011. Since its opening, the GAC has been the host venue for numerous top aquatic competitions including the U.S. Olympic Trials – Synchronized Swimming, the YMCA National Short Course Championships, the USA Swimming Winter National Championships, the U.S. Masters Swimming Spring National Championships, the Speedo Winter Junior Championships, the NCAA Division III Men’s & Women’s National Championships, the ACC Men’s & Women’s Swimming Championships, the ODAC Championships, and the U.S. Masters Swimming High Performance Camp, among others. For more information about the Greensboro Aquatic Center, visit the website at www. greensboroaquaticcenter.com.